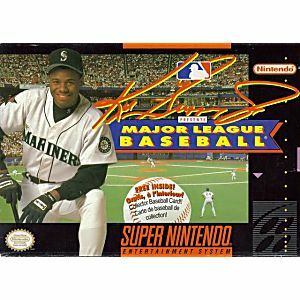 Ken Griffey Jr. Presents MLB SNES Super Nintendo Game Cartridge Cleaned Tested and Guaranteed to Work! 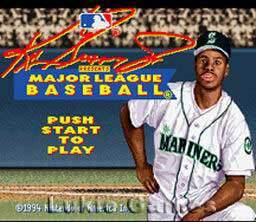 Do you have what it takes to play ball with "The Kid"? 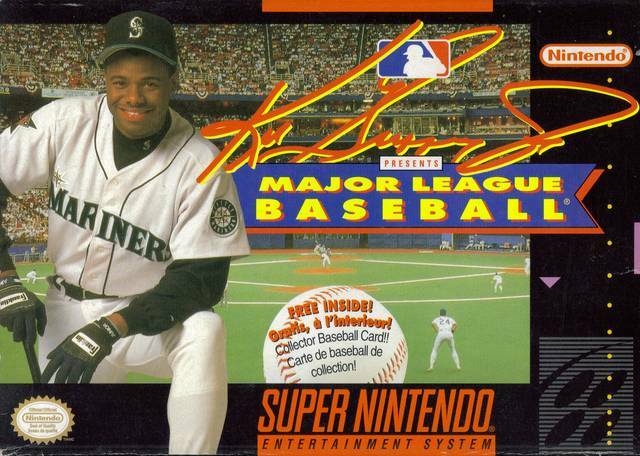 Now you can with Ken Griffey Jr. Presents Major League Baseball. Dive or leap to make the catch! Jump over the hard slide of the lead runner, pivot and fire to first for a rally-killing double play! Hundreds of unique characters from your favorite teams are here-- the very best Major League Baseball has to offer! From power hitting to playing awesome defense, "The Kid" can do it all! Now, you can too! 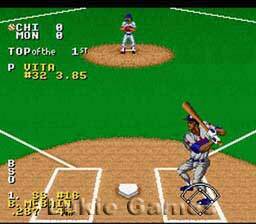 Remembered this game from my childhood, loved it then and still do to this day. Always a fun challenge playing in the outfield lol. Great company to deal with. Already placed a 2nd order I was so happy with the first! !